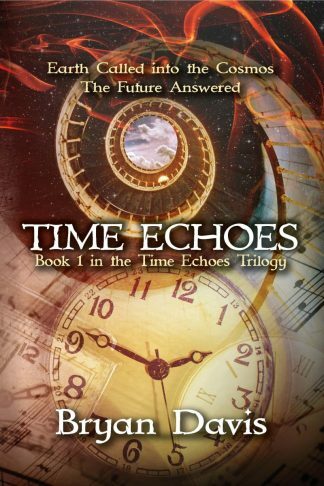 The Time Echoes Trilogy – A combination of all three books in the trilogy. 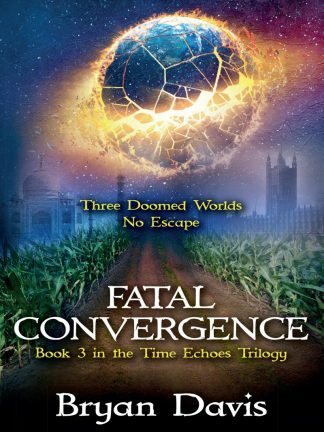 This fast-paced adventure trilogy starts with murder and leads teenagers Nathan and Kelly out of their once-familiar world as they struggle to find answers to the tragedy. A mysterious mirror with phantom images, a camera that takes pictures of things they can’t see, and a violin that unlocks unrecognizable voices … each enigma takes the teens further into an alternate universe where nothing is as it seems. Find out what happens when good battles evil in multiple worlds. Recommended for ages 12 and older. 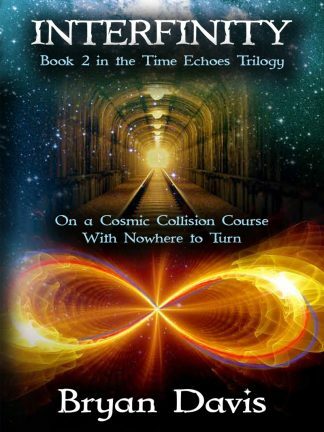 This series is a rewrite of the Echoes from the Edge trilogy.